No pieces, no creases, no limits. Integrity wants your kitchen to be whole; a place where there is no start or finish. Integrity gives you the sensation of unity, of perfect integration with the rest of the elements of your worktop. This most innovative product launch boasts all the remarkable characteristics of Silestone that make it the premier product on the market. 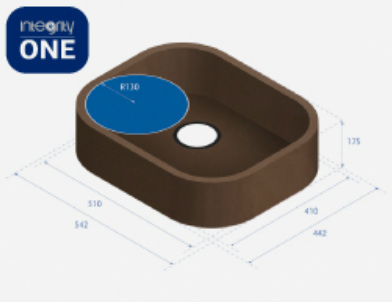 These features include: high scratch resistance, durability and of course the highest performance in terms of design and guaranteed bacteriostatic protection. Endless colour possibilities – Harmonious design flow - Simple installation No limits to the imagination. 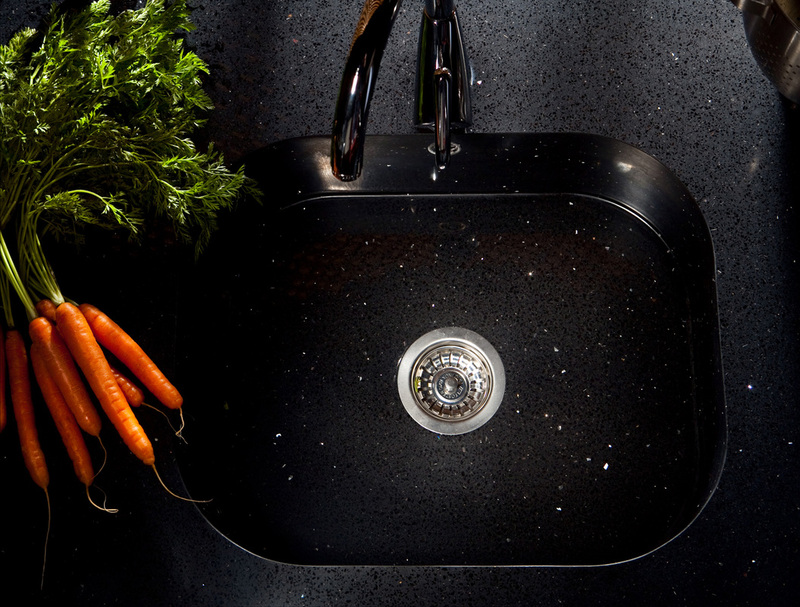 The worktop and sink combine and fit together in a stylised and uniquely modelled design. Everything blends in with the kitchen of your dreams. Moreover, because it is a single piece, its installation Is extremely simple and together with Silestone® worktops offers a perfect and effortless finish. 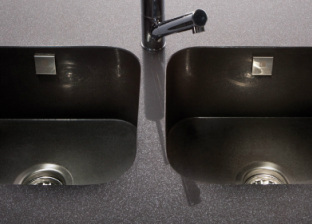 The product has been designed to simplify the installation process so that it becomes fully integrated with Silestone worktops, providing a perfect finish. Integrity by Cosentino has become the perfect solution for the most demanding users who seek both aesthetic and functional qualities. ONE is the model that defines the concept of Integrity. A single sink, in one piece, measuring 41 x 51 x 15,5 cm., ONE is 1, with its curved outline, the perfect choice for lovers of fluid design and originality. 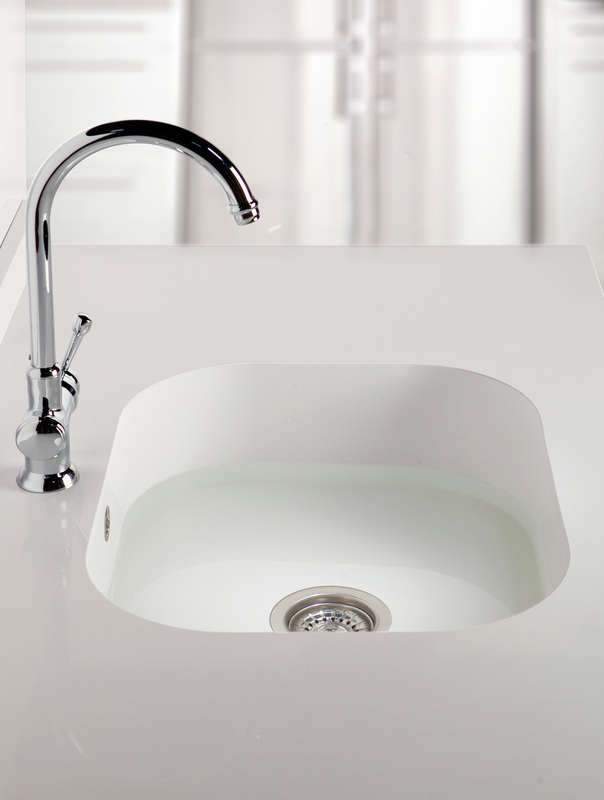 The undermount sink can be installed quickly and with zero complications. 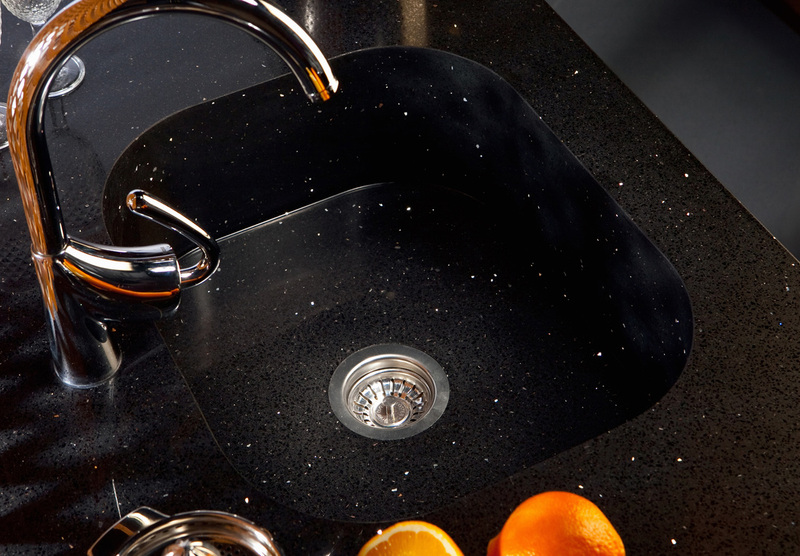 A specialist stone mason can also install the sink without the need for any special tools. Integrity comes with everything needed for a perfect installation. 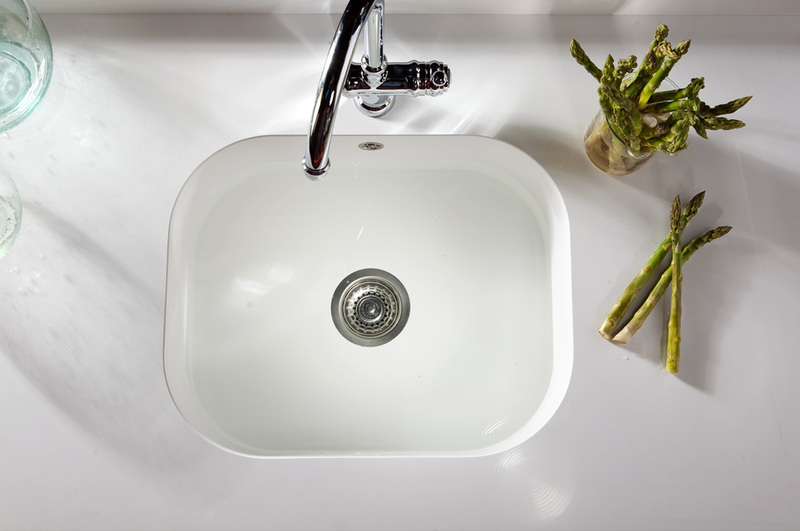 All accessories such as drain valve, safety telescopic rods*, appropriate screws and/or silicone in the same colour as the sink are included in the package. 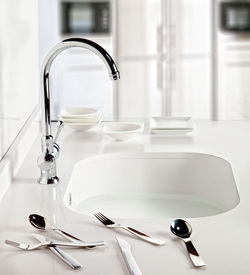 Under no circumstance were we going to offer Integrity without all the qualities that make Silestone a leading product!. Spill resistance, durability, excellent physical-mechanical properties and bacteriostatic treatment makes the surface the most hygienic – these are all within the ‘DNA’ of Integrity. 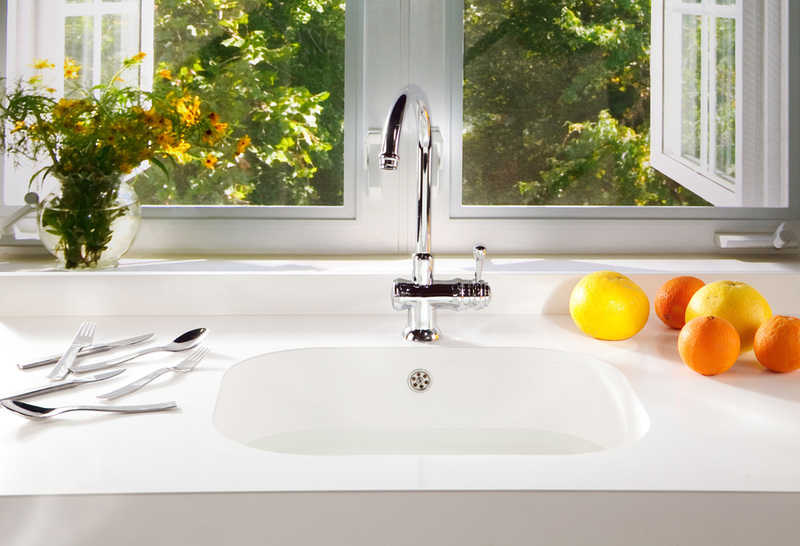 Easy to clean, the sinks only require a few helpful hints of use: explained clearly and accurately in the manuals included with the product. Integrity has CE certification. We have conducted all tests required under current regulations to ensure that Integrity does not disappoint even one of our clients.